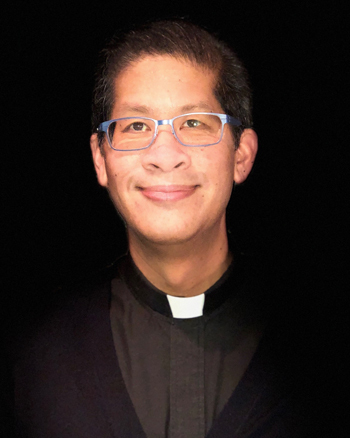 Blessed Trinity Catholic Church welcomes Fr. Ricky Manalo, CSP. Please contact the event host for further details.